Hassan Joho had been silent for long leading to several speculations about what he was planning. The Mombasa governor has however set tongues wagging after his visit to Kisumu. 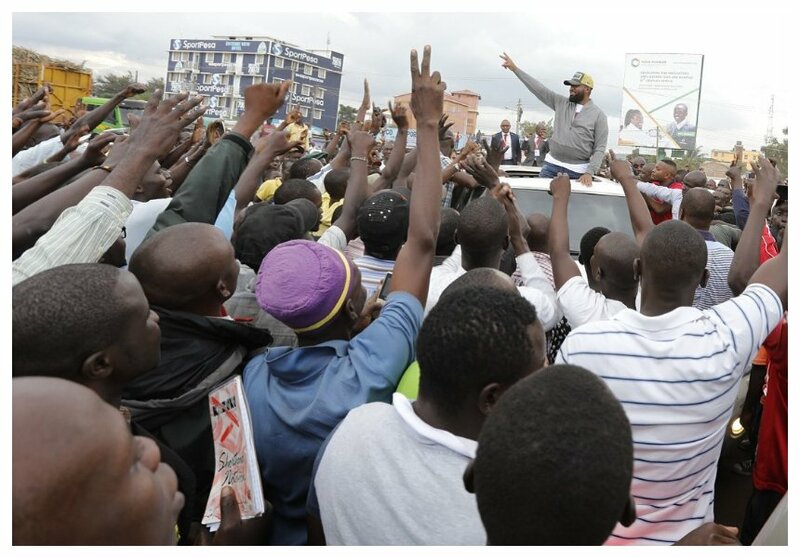 On Thursday Joho pulled massive crowd in the heart of Kisumu city as he returned from the 5th devolution conference in Kakamega. 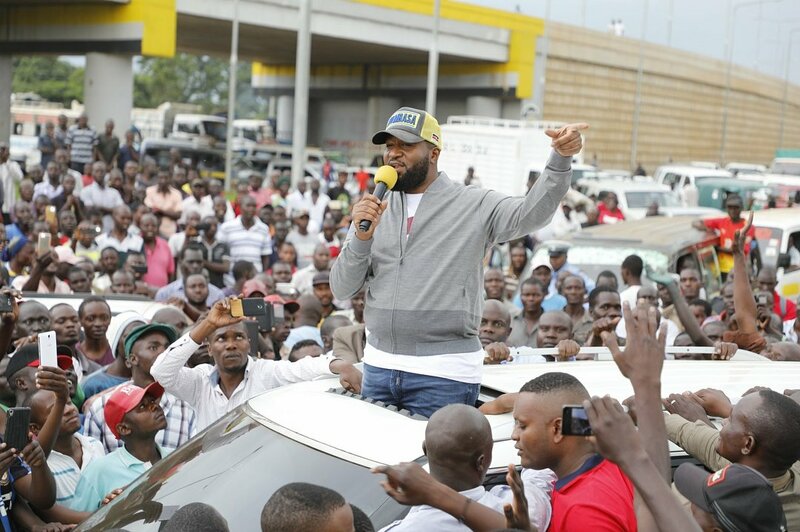 Thousands gathered at the Kondele roundabout to wait for Joho after word went around that the governor would pass there on his way from Kakamega. Joho was ultimately forced to addressed Kisumu residents who gathered to wait for him. 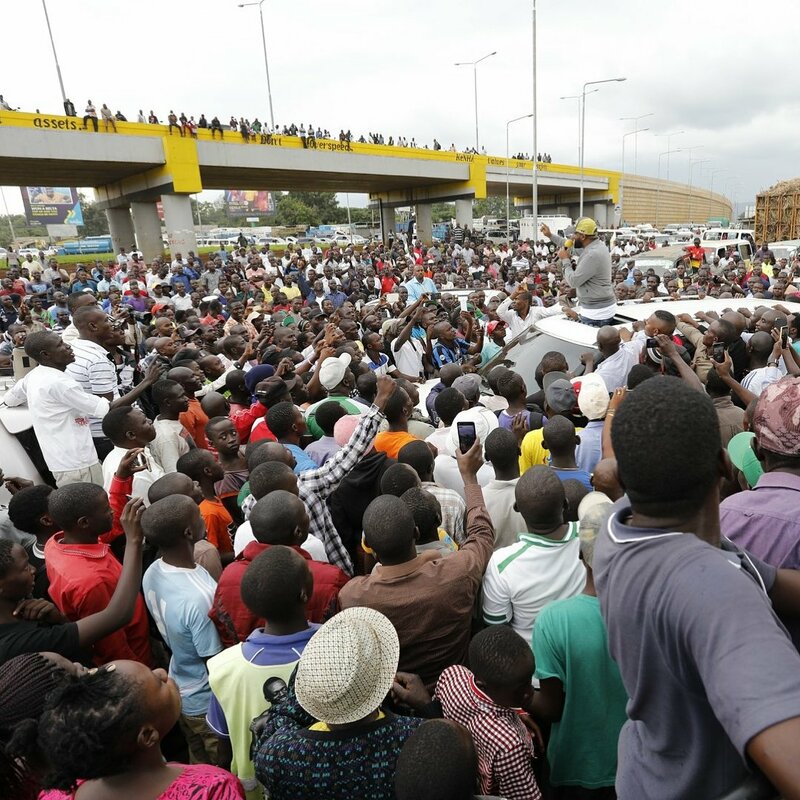 Sultan’s ability to pull a massive crowd in Raila’s stronghold has led many to believe he is Raila’s chosen heir.